David Torn has been hailed as one of the most intrepid jazz artists alive. Yet his songs, though radically original, refuse to be confined to the esoteric corners of modern music. Torn’s compositions and recordings are very much alive and breathing, both in his independent albums and especially in Hollywood. 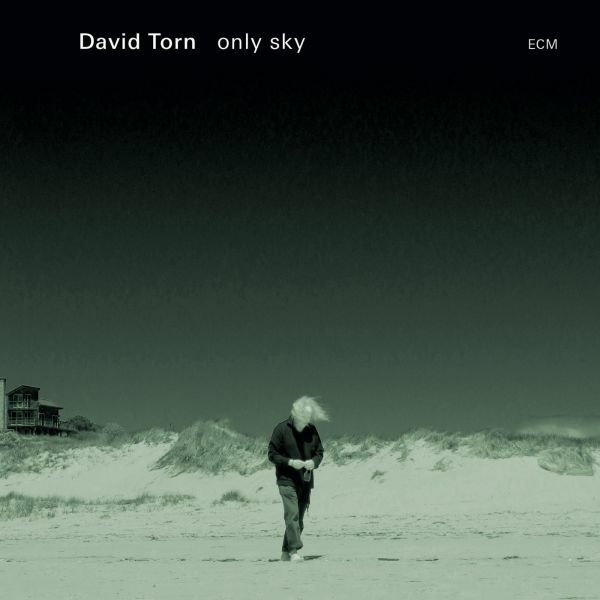 Listening to Torn’s music, it becomes easy to understand why he has been a musician on so many film soundtracks, including the neo-Western No Country for Old Men (2007) and the experimental Howl (2010). Even in his solo recordings, Torn’s songs are expansive and complex despite the relatively few collaborators he brings on. Perhaps the reason lies in the fact that Torn is never just playing the guitar. He employs electronic synth, static and industrial noise, along with guitar and acoustic instruments to build strange and immersive worlds from scratch, to achieve what some critics have termed a “sonic, textured landscape.” Since the mid 1980’s with the albums Best Laid Plans and the wryly mystical Cloud About Mercury, Torn has blended varied, often dissonant sounds through warping microtones, jarring arpeggios and looping sequences, creating music that is both gritty and transcendent, at once cosmic and intimate. For this if nothing else, Torn truly deserves the title of an improviser. He is an artist not only unafraid of risk, but also one who seeks it madly. While only sky is reminiscent of Torn’s body of work thus far in his career, his new album, released via ECM Records on May 4th, is different in one major way. The album features Torn without any collaborators. One man and a guitar. Call it freedom. Call it desolation. Call it triumph. It is an album that feels hauntingly terminal. The cover art features the artist, head down and hair wind-swept, walking away from a lone beach home in the distance, as if leaving solitude for some greater, if no less lonely, state. Even the album’s name, only sky, conjures an image of the aftermath of some long struggle. After one presses play on the first track, “At Least There Was Nothing,” the music speaks for itself. The myriad tones and rhythms congeal, slowly erecting a world in which all that is left is the sky. If we listen closely, we find that this post-apocalyptic sky is anything but peaceful. The songs revel in their own anxiety and imperfection, in sporadic grunge-rock progressions that never quite progress, in screeching electronic loops that disrupt the melancholia. In its whirling and spontaneous hum, only sky is not an album to miss. Ali hails from the Midwest and currently lives in New York City.